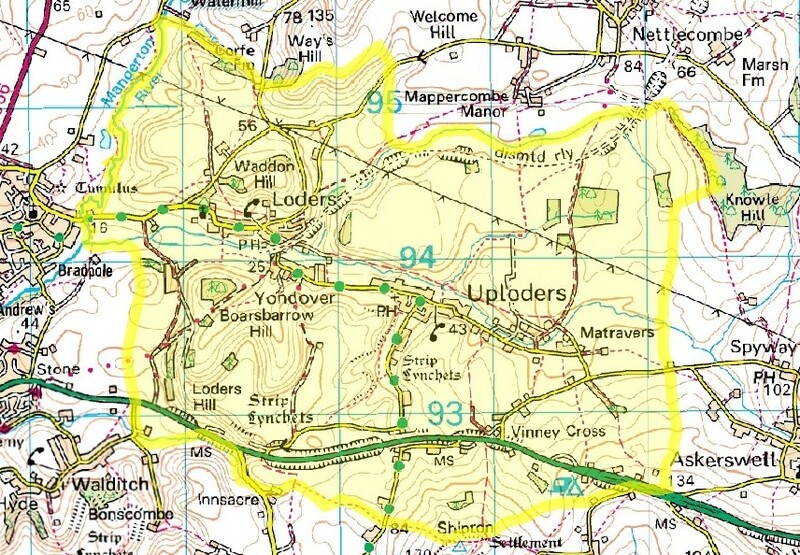 The villages lie in the folds of the surrounding Powerstock Hills and have developed along the waterline of the River Asker, a small affluent of the River Brit. A single lane village road runs along the valley connecting the villages of Bradpole in the west and Askerswell in the east. The villages are well served by a thriving primary school, Parish Church of St Magdalene, a late Georgian Methodist Chapel, two pubs and a modern village hall which hosts many events and activities throughout the year. 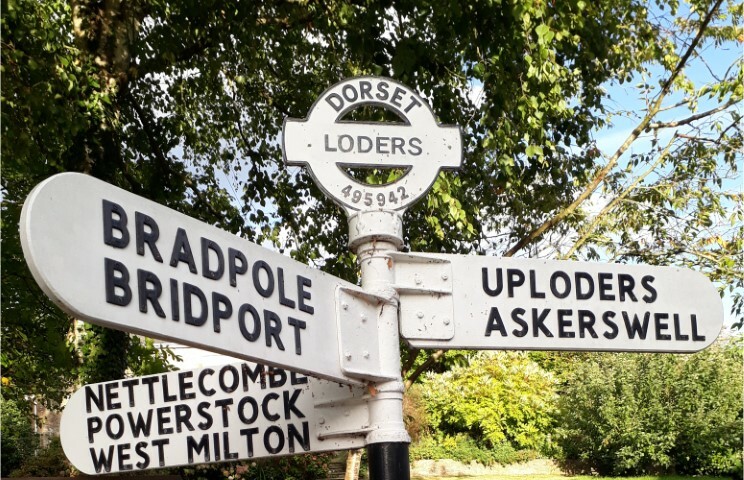 For further geographic information on the Parish of Loders visit Dorset Explorer. Find us on Facebook for all the latest news and information from Loders Parish Council and community. 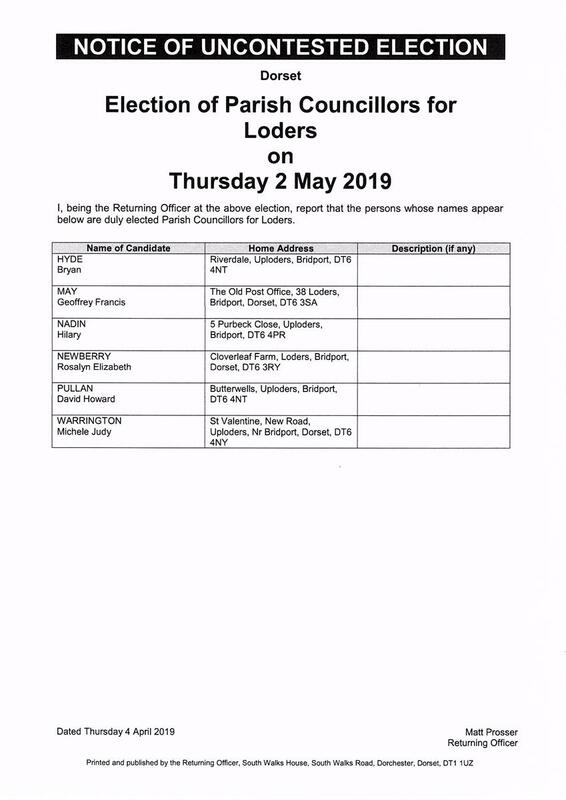 © Loders Parish Council. All Rights Reserved. Design by Vision ICT Ltd.